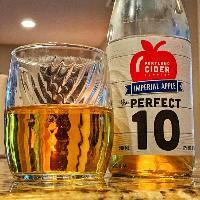 Crafted in the style of a traditional English Scrumpy or Imperial Cider, with a clean Northwest finish. 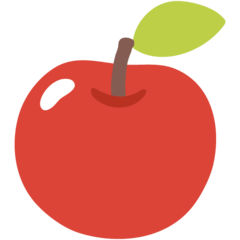 It’s a blend of 100% NW apples, fermented cold and slow to preserve fresh apple flavors and aromas. 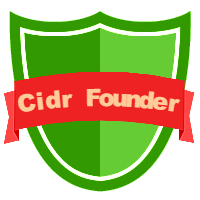 The cider makers allow the cider to rest for more than two months to further develop the rich flavors. 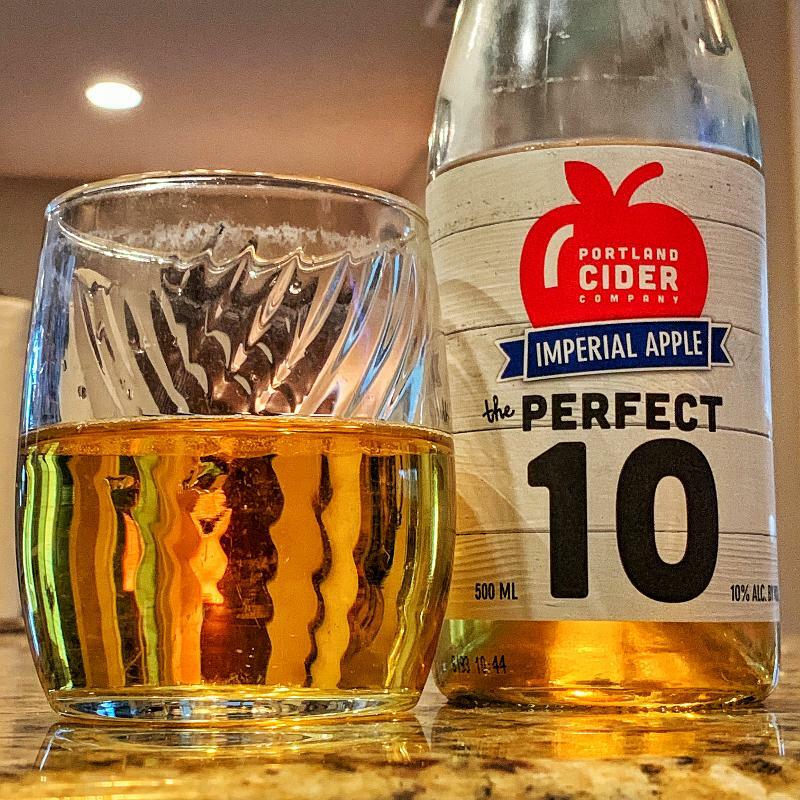 The cider is then sweetened with a touch of juice and balanced with a little acidity to round out the higher tannin profile.